Mapping our place in the world: The atlas for the 21st century. 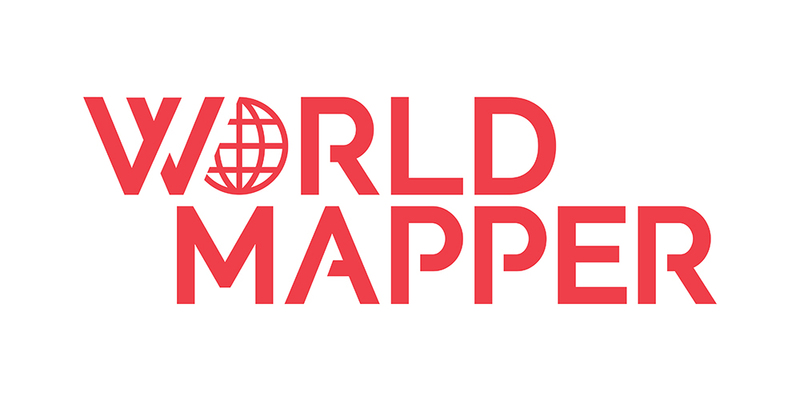 Worldmapper is a collection of world maps where countries are resized according to a broad range of global issues. Our cartograms are unique visualisations that show the world as you've never seen it before. Explore them all! An endless world map: Viewing the world through "Authagraph"
"Mr. Narukawa is the inventor of Authagraph, a world map designed to fit the world into a rectangle while almost perfectly maintaining the continents' relative size. It is mathematically impossible to precisely project the earth's sphere onto a rectangle. As such, previous methods would succeed in either taking on a rectangular shape or being true to the size ratio and shape of each continent, but never in both. Authagraph is groundbreaking in that it takes on both of those qualities, making it applicable to various themes such as sea routes, geology, meteorology and world history in ways never thought possible. Instead of abstracting the globe into a cylinder, then a plane, as the more common Mercator projection map does, the AuthaGraph turns the Earth into a tetrahedron, which then unfolds in any number of ways. The map can then be tessellated similar to the way that we can traverse the planet–without ever coming to an end. 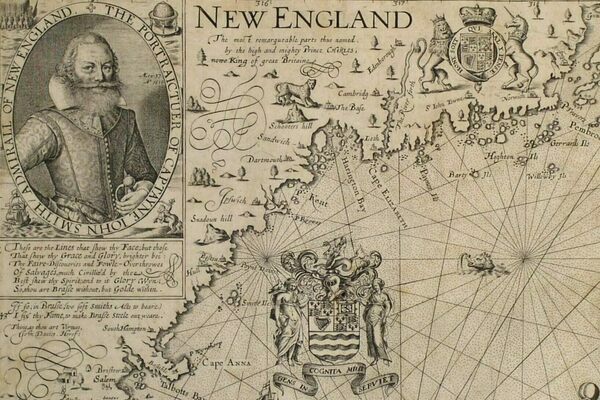 Rather than having just one focal point—the North Atlantic in Mercator’s case—nearly any place around the Earth can be at the center. The effect also means that the relative sizes of countries and their locations are much more representative than prior maps. Those who remember the Gall-Peters Projection map featured on The West Wing will see that this is a step better.